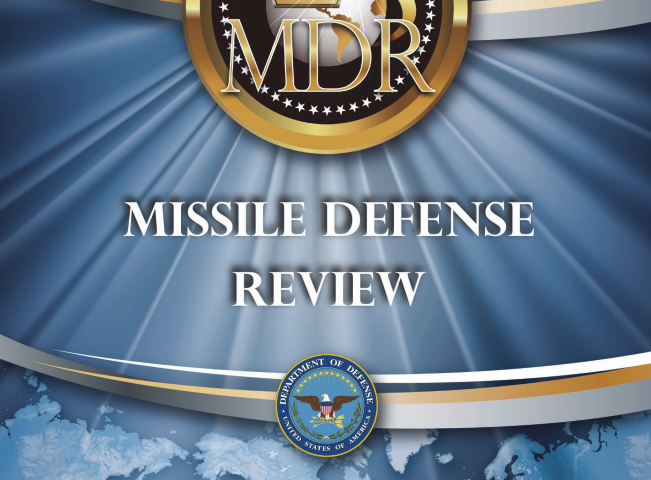 President Trump personally released the long-overdue Missile Defense Review today, and despite the document’s assertion that “Missile Defenses are Stabilizing,” the MDR promotes a posture that is anything but. 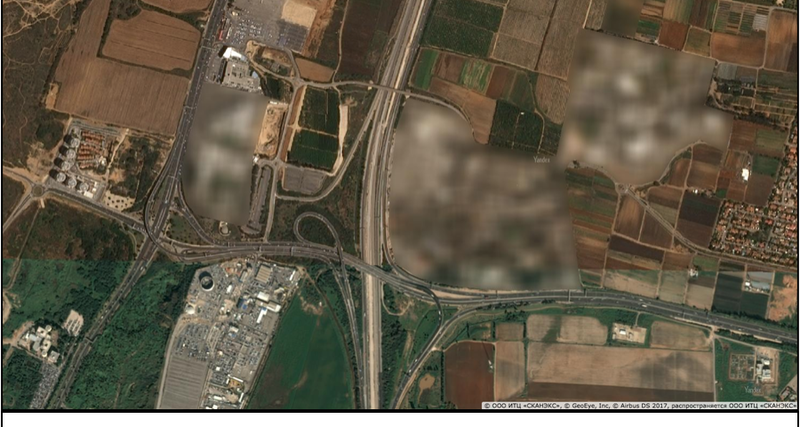 Israel has deleted several military facilities from its official map by replacing them with fake farms, deserts, or paint splotches. A Russian mapping service has selectively obscured political and military facilities in both Israel and Turkey, which has had the unintended effect of revealing their exact locations to the world. Amid a busy few weeks of nuclear-related news, an Israeli researcher made a very surprising OSINT discovery that flew somewhat under the radar.